Dating can be tough. Whether you’re trying your hand at social media platforms designed for the cause or sticking with meeting people at parties, there will come a time (hopefully) that you might want to invite a prospective partner over to your house. This is an essential part of the dating process as it can make or break your prospects with someone that you obviously like enough to invite them over. An unattractive house or apartment will say a lot about you and may largely influence your date’s opinions of your character and habits. This is definitely a case where first impressions last and you don’t want to throw away all of your prospects just because you were a bit too lazy to fix your place up a little! The saying “don’t air your dirty laundry” is very applicable here, since no-one finds too many personal items lying around attractive. You should be careful not to wear your heart on your sleeve, as it is easy for misinterpretations to take place under such circumstances. When you know you have someone special coming over, make sure to clean up your act. Pay special attention to removing pictures of or gifts from ex's. You don’t want to be put in the awkward situation of explaining that the person on your lap in that picture is not your sister. You can always start to gradually introduce more personal items if a relationship develops, but for first impression, this is not the way to go. A photograph is probably the item in a home that says most of its owner’s character. 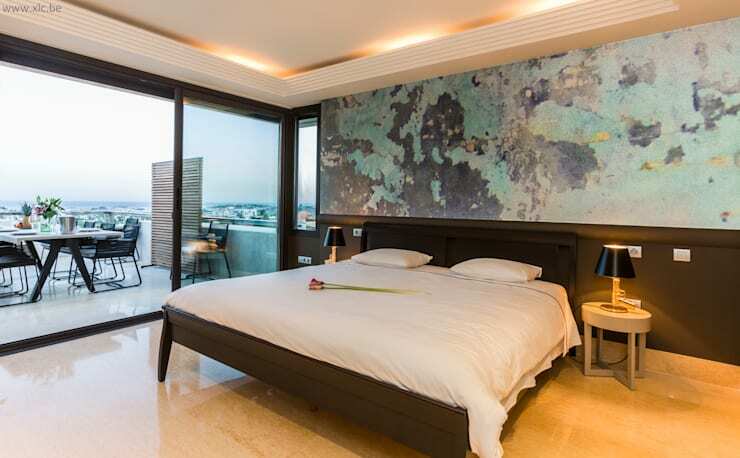 The type of pictures you display in your apartment or house will definitely attract the attention of your prospective partner once they enter your abode. What they find there should consequently be in line with the type of image you are trying to generate of yourself. Naturally, you don’t want to put up a façade which is not you at all, since this will get harder to uphold as time goes by, but you can easily express your personality through photo’s in a way that will be better received than others. Be creative with the photos you choose to display. Pictures that you took yourself is best, since it reflects a story and something of your personality. You can, however, display such a picture in a variety of ways. Try to avoid clip-frame collages, it can look disorderly and off-putting. 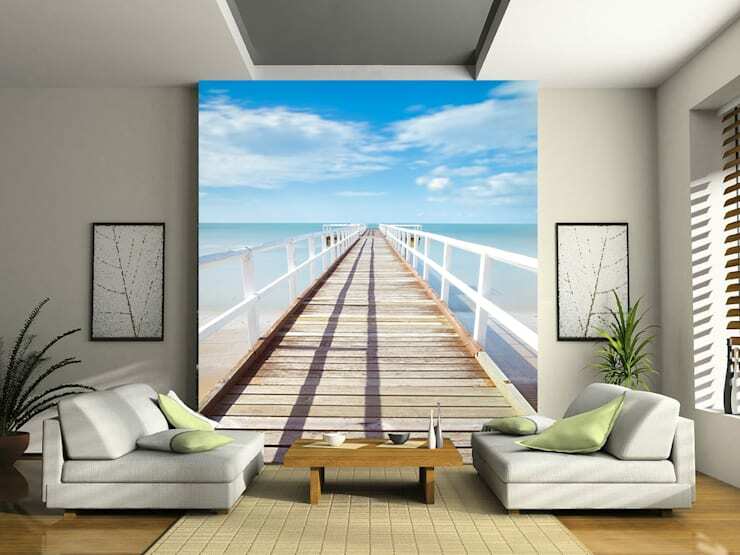 Rather opt for more interesting displays, such as printed onto canvas or cushions. Self-expression will take you a long way down the route of happy endings when it comes to dating. People love to hear about interesting experiences and the story behind things. 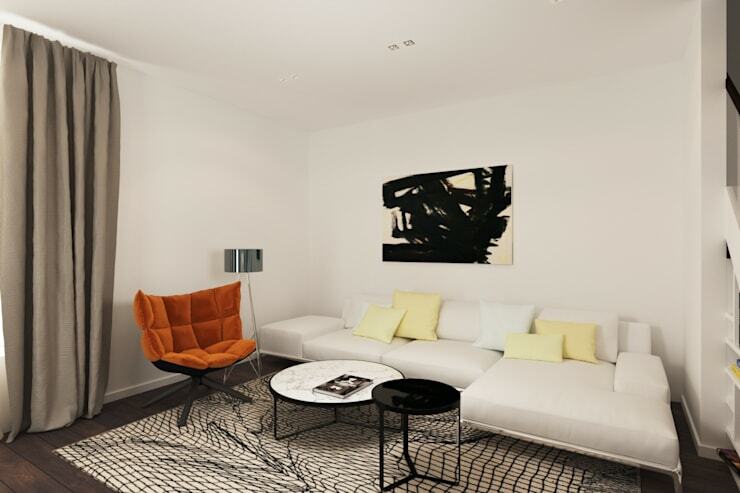 This is just as relevant when it comes to furnishings and decorative items in your home. Be sure to tell your prospective partner the meaning of certain objects in your home, how you got it, or where it came from. This will surely grab their interest and create the impression that you value experiences and not just things. You don’t want to take this too far though, as it can be difficult to draw the line between an interesting back story and a tediously unnecessary tale. This can be best achieved in intimate spaces, such as the bedroom, were individualised or sentimental items are completely justified. This is, after all, the golden thread when it comes to any kind of home entertainment, and not only of the romantic sort. A clean home will always make a better impression than a messy, untidy, or dirty one. It will certainly not be enough to shove everything in the closest cupboard and strategically position rugs to cover dirty spots. This is a thin veneer through which any discerning date will see immediately. The best course of action is to sort your things out every morning and afternoon to make sure your spaces are tidy. This doesn’t mean you have to sweep and vacuum each time, but it will allow you to easily gauge when sweeping and vacuuming will be necessary. Pets do go far in enriching our domestic lives, but it can start getting tricky when you want to bring dates home. If you know that your pets tend to be on the smelly side, make sure you have them groomed when you know a big date night is coming up. Don’t get us wrong, having a pet can be very beneficial to your dating game. It shows your prospective partner that you can take responsibility for taking care of another living creature and have a softer side. These familiar friends can become a liability if you don’t take care of them properly, though. So don’t let your date or your pets down – clean up their act. If you need some more tips on how to make your home more pet-friendly, check out: How To Pet-Proof Your Home In Style. As mentioned before, self-expression is a key factor in the process of dating. What else is dating than screening a person for possibilities for romantic involvement? This will naturally require getting to know each other, and you can speed up this process by including non-verbal cues in your home which reflect your hobbies and interests. 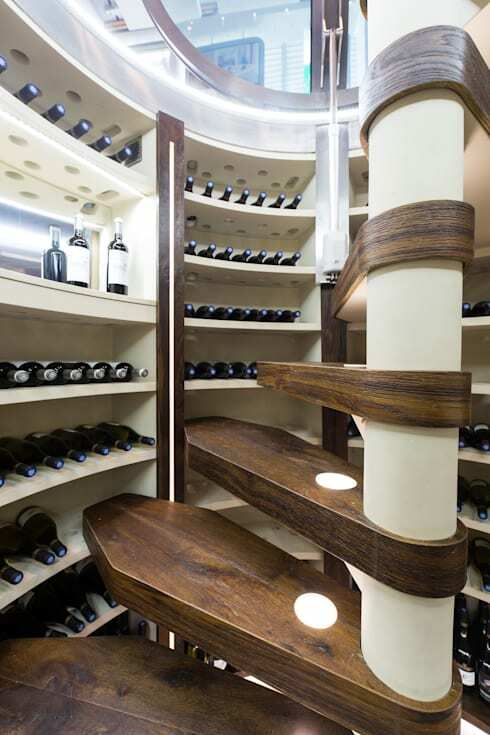 An example would be to create a cellar space in your home, if you are a wine connoisseur. This is a classy hobby indeed, and a well-stocked cellar will immediately display your interest in the field. This does not have to be extensive, just find a good display and make sure your collection is visible. 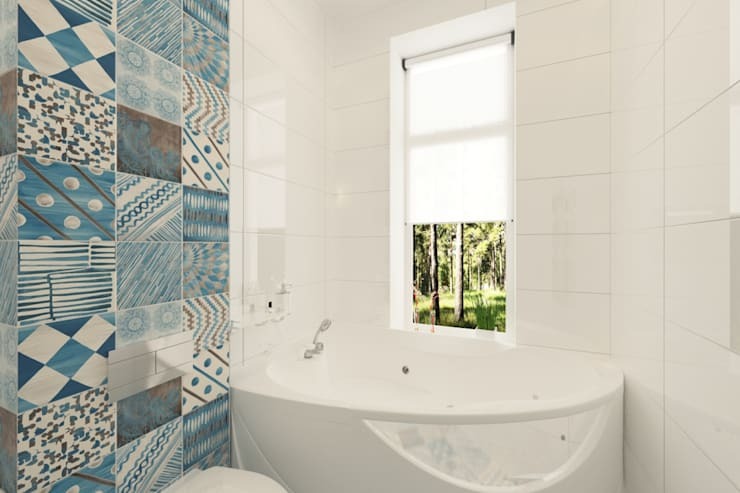 Baths are becoming decreasingly popular and are often altogether removed from modern homes. When it comes to attracting a romantic partner though, there may be some merit in holding on the bathtub. A bath can be a coveted luxury, and will definitely make your bathroom a good prospect for future visits. If you think that baths are a little too old-fashioned, make use of some contemporary designers’ help, such as the innovative BC Designs. How has these factors influenced your dating experiences before? We’d love to hear your stories!